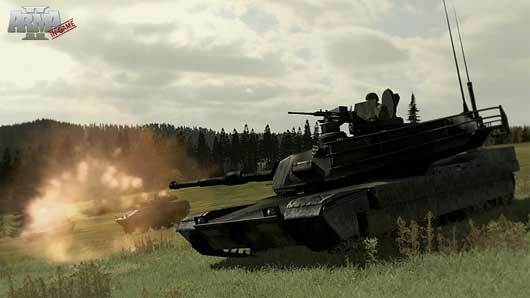 Arma 2: Free is a free-to-play battlefield with huge scale and gameplay possibilities. 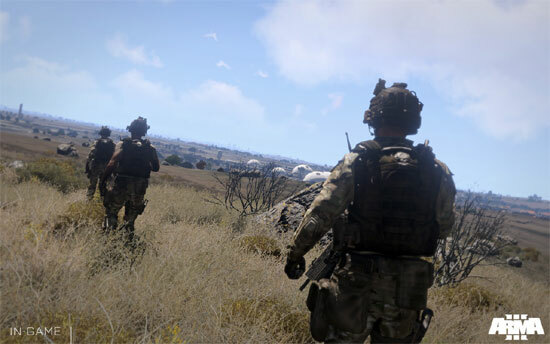 Arma 2: Free serves up almost everything offered by the original Arma 2 – the ’13th best PC game of all time’, according to PC Gamer – minus the campaign, HD graphics and support for user-made addons and mods. 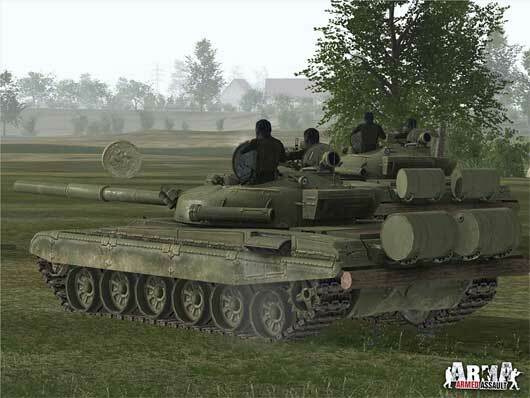 Arma 2: Free is scheduled for release in June 2011. 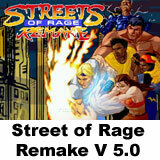 Create your own custom-built scenarios or deploy a massive selection of missions and game-modes made by others. No micro-transactions, no hidden costs, just the same epic terrain and huge variety of equipment! 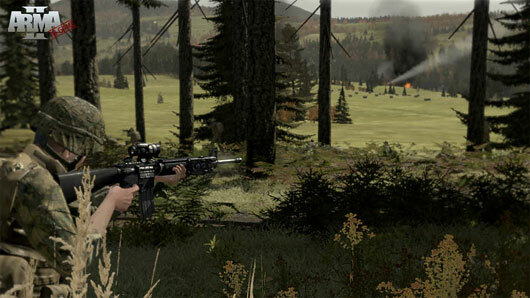 This is Arma 2 Free – virtual war without the training wheels. 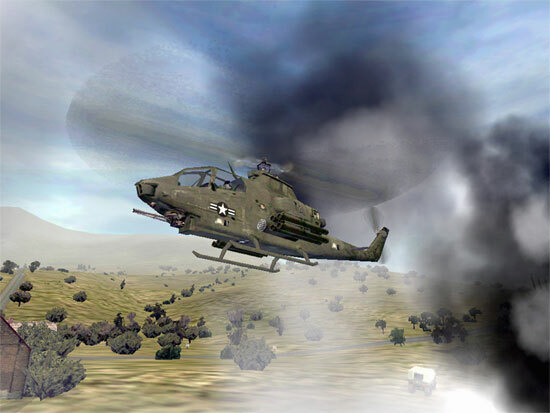 • Free military simulation – An authentic battlefield simulation, including bullet ballistics, material penetration and much more. 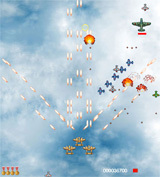 • Free armory – A comprehensive range of 300+ weapons, units and fully-usable armed or unarmed vehicles across air, land and water classes. • Free unique multiplayer – Multiplayer with large-scale maps for 50+ live players and hundreds of AI units. Supports a wide variety of MP modes from co-op and PvP modes, to total mayhem! • Free dedicated servers – Both Linux and Windows OS dedicated server support for users to host freely wherever and however they like even to play together on the same retail game-servers. • Free creativity – Quick mission templates, a powerful, built-in, easy to use SP/MP mission editor, and advanced scripting. As far as i know.. no. It (should) be the full Arma 2 game without the single player campaign and no mod support.. I gues JCOVE lite is a free ArmA then.